OVER THE NEED. SHARE THE WARMTH. GIVE A COAT. 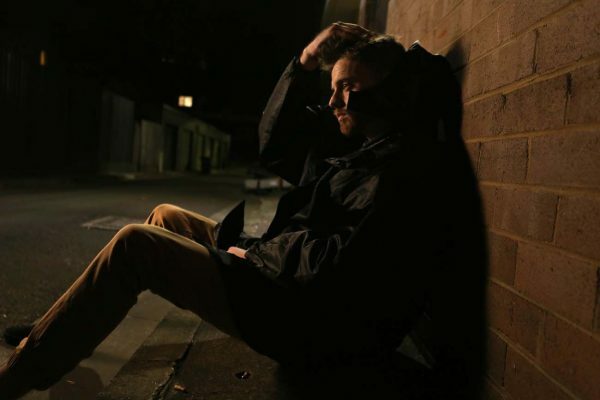 Every day almost 20,000 Australians are sleeping rough on the streets of our towns and cities. Half of all the people who people who request accommodation from the homeless service system are turned away each day due to lack of beds. 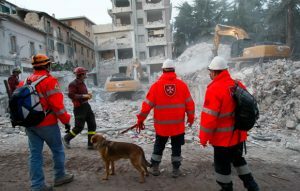 This leaves them extremely vulnerable to the cold weather. 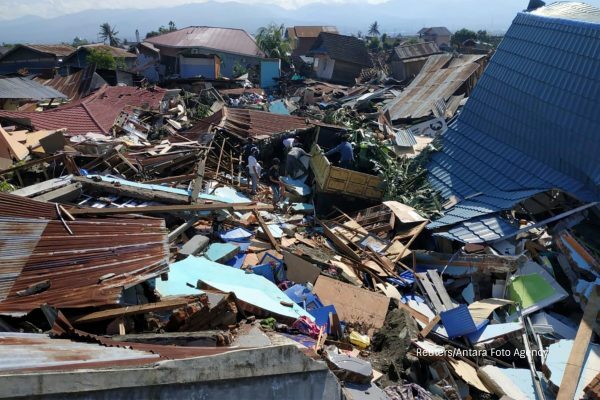 Following the deadly earthquake on 18 September, the Order’s International Relief agency is assisting with the repair and rehabilitation of damaged health centers on the island of Sulawesi and the provision of vital medical equipment and medicines. 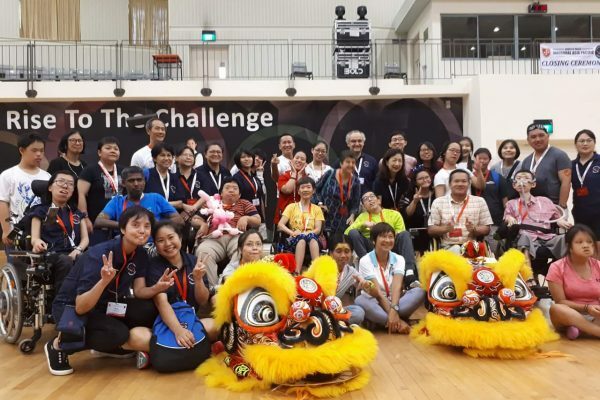 The Order of Malta’s tradition and thirty-year-old experience in running summer camps for the disabled has now crossed the border into Asia. 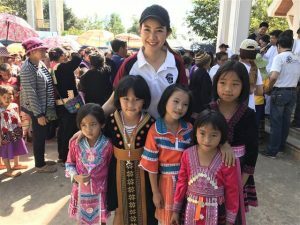 The first camp was held in Singapore in 2017 and is now an annual event. 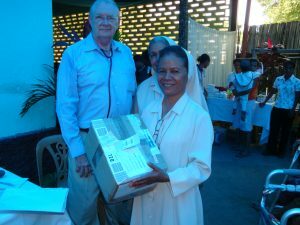 The Order’s charitable works fund enables us to allocate funds to where the current need is greatest. By donating to our Charitable Works fund you will enable us to respond rapidly to emerging needs such natural disaster relief. 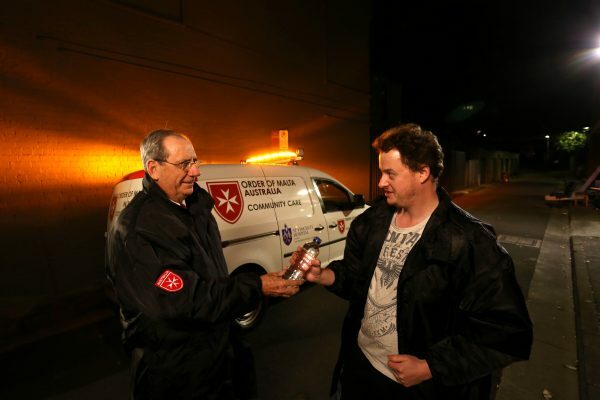 Poor health amongst the homeless is common and much of it is preventable. Our Community Care Vans provides much needed support and protection to some of the most vulnerable and marginalised members of the community. 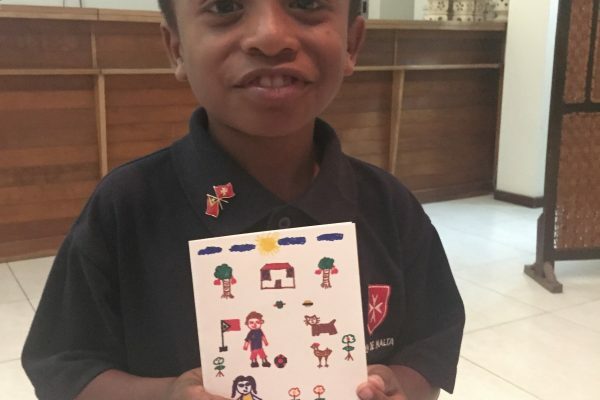 In true Hospitaller tradition, the Australian Association of the Order of Malta are leading a project to provide four clinics in Timor-Leste with medical and surgical supplies. 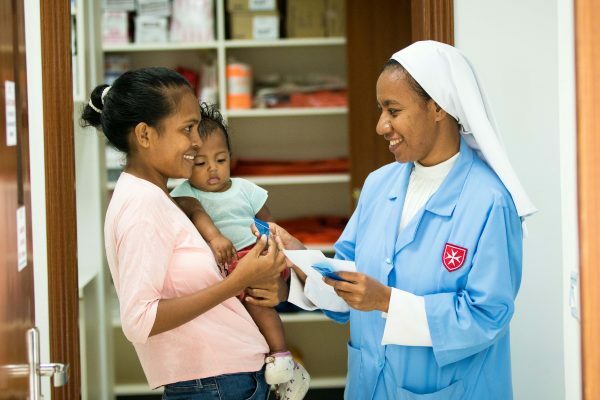 These clinics, run by local congregations, provide primary medical care for significant numbers of Timorese in underprivileged urban and isolated rural areas. 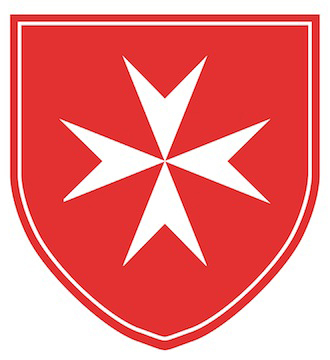 Creating Leaders is an Order of Malta scholarship program in Timor-Leste. The Scholarships support underprivileged children to participate in formal continuing education. 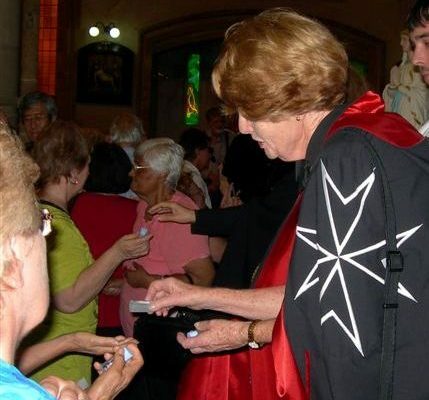 The Order of Malta has been active in supporting the provision of quality palliative care in keeping with its mission “to practice charity towards my neighbours, especially the poor and the sick”.